The online Guide to Home Safety Visits and a companion video demonstrate best practices for home safety visits. 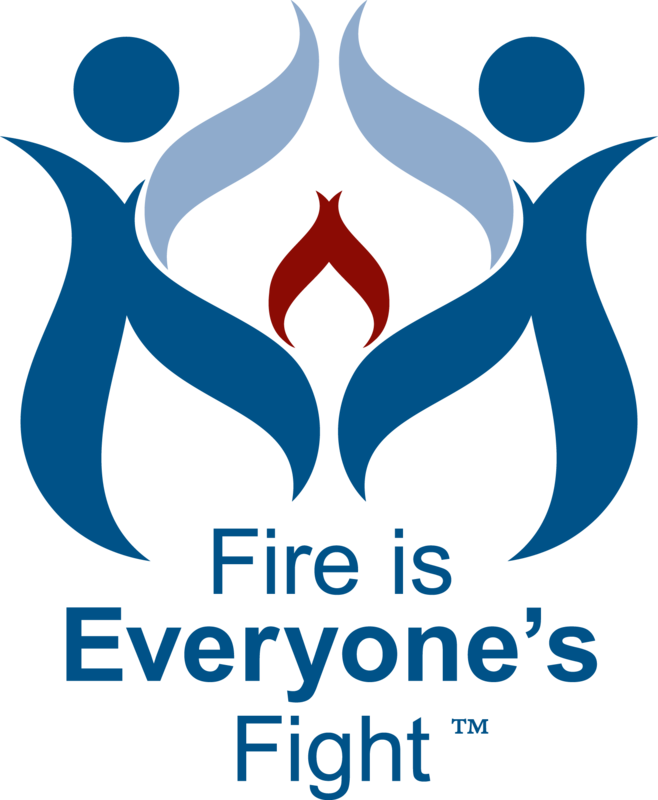 Developed by the Washington State Association of Fire Marshals and Vision 20/20, this online guide is an invaluable tool for you to use when doing home safety visits in your community as part of a Community Risk Reduction program. It is available at www.homesafetyvisit.org.